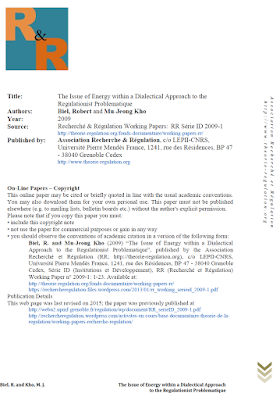 Biel, R. and Kho, Mu-Jeong (2009) “The Issue of Energy within a Dialectical Approach to the Regulationist Problematique”, published by the Association Recherché et Régulation (RR; http://theorie-regulation.org), c/o LEPII-CNRS, Université Pierre Mendès France, 1241, rue des Résidences, BP 47 - 38040 Grenoble Cedex, Série ID (Institutions et Développement), RR (Recherché et Régulation) Working Paper n° 2009-1: 1-23. 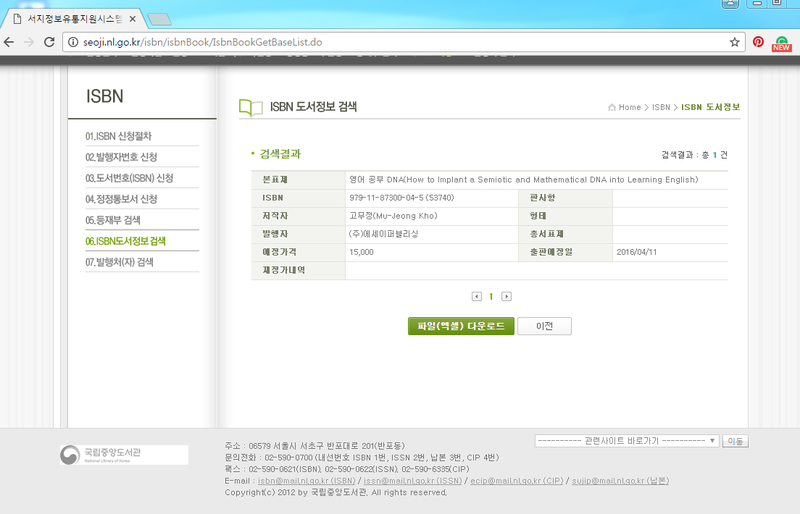 For the Google Drive, click this. 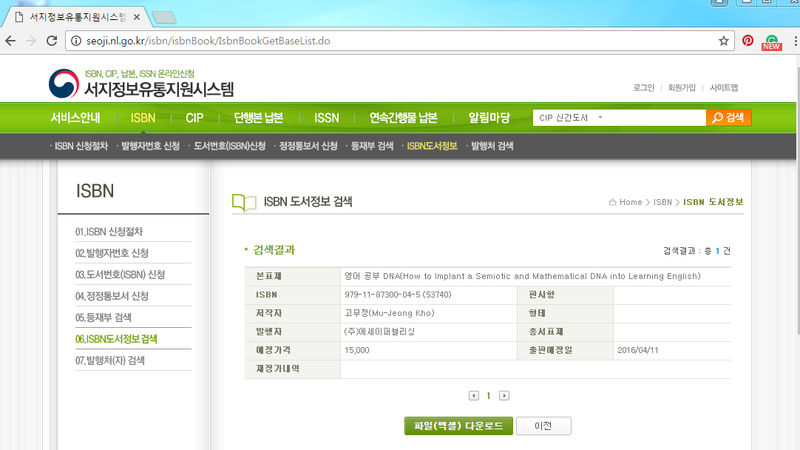 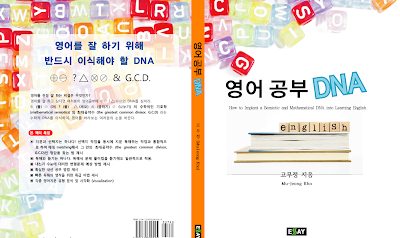 [Book] Kho, Mu-Jeong (2016) How to Implant a Semiotic and Mathematical DNA into Learning English, Seoul: Booklab Publishing Co. ISBN 979-11-97300-04-5 (53740), 261 pages. 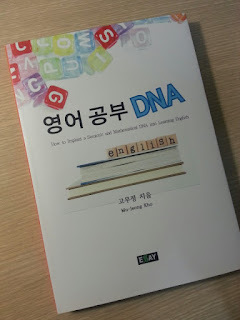 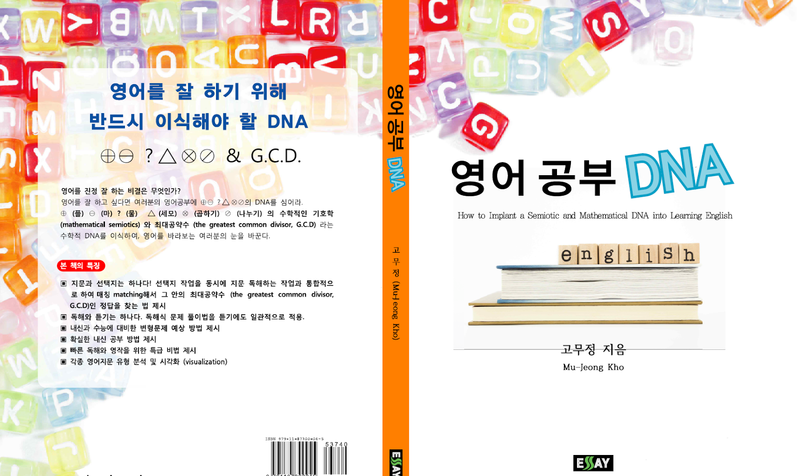 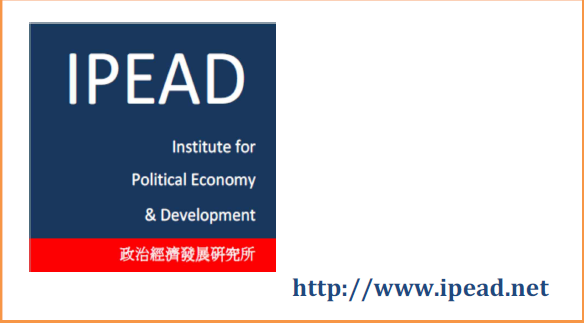 Kho, Mu-Jeong (2016) How to Implant a Semiotic and Mathematical DNA into Learning English, Seoul: Booklab Publishing Co. ISBN 979-11-97300-04-5 (53740), 261 pages.